Summer is finally here! And like everything else nowadays, there’s tech out there that can help make your summer even better than the last. Whether you’re someone who spends the summer relaxing by the pool, or maybe you’re a bit more adventurous and like to explore new places and go on long hikes. Regardless, we’ve got the perfect tech for you. Read on to discover which wearables you need to make Summer 2017 one of the best ones so far. No matter where you go this summer, make sure that you always have awesome tunes to listen to with Stella Audio’s mini clutch speakers. Not only are these speakers portable, wireless, and Bluetooth compatible, but they also function as a mini purse. 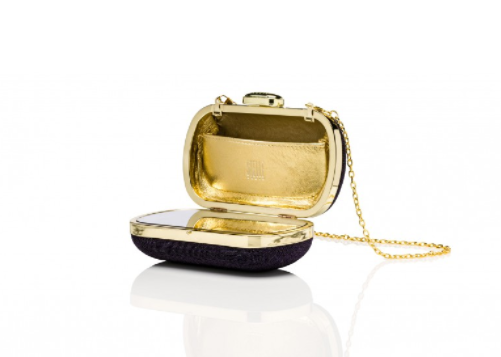 The clutch comes equipped with a built-in speakerphone for hands-free calls and opens up to reveal a mirror inside. There is also a small pocket inside for your daily essentials. But wait, there’s more. If your phone begins to die while you’re at the beach, just connect it to your Stella Audio speakers via an auxiliary-in cord and charging begins! The Stella Audio mini clutch speakers are definitely an essential this summer. You get a cute purse, amazing sound quality headphones, and even a portable charger all in one! LVL, which will start shipping August 2017, so it’s close enough to make the cut, is another wearable we all must have this summer. LVL is the first wearable hydration monitor ever, and will really come in handy during the hot summer months. The fitness tracker is able to track your body’s hydration level in real time, meaning that it can tell you if you need to drink more water to stay hydrated. 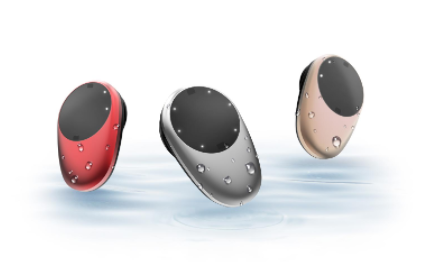 LVL simultaneously senses your hydration level, heart rate, and activity. The wearable prompts the user in real time, alerting you exactly how much fluid you need to drink in order to have specific results. Whether you are going for a short stroll or a long run this summer, use LVL to make sure that you stay hydrated. Whether you’re swimming laps in the morning before work, or just going for a quick dip with some friends, why not listen to water while you swim? That’s where waterproof headphones come in. There are a lot of waterproof headphones available on the market, but one of the most highly rated pairs are the Swimbuds Sport, by Underwater Audio. 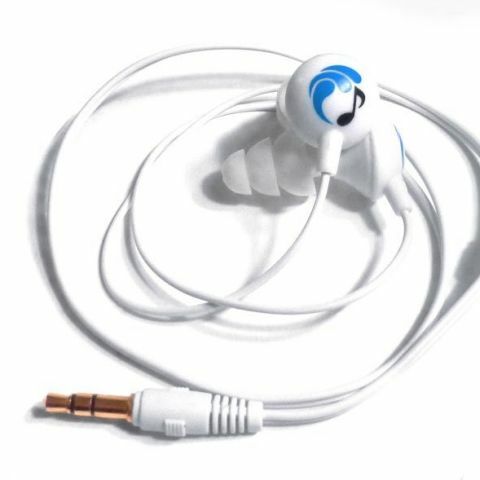 These earbuds are notoriously comfortable and have excellent water sealing, they can withstand submersion in up to ten feet of water. The Swimbuds come with four different types of earbuds, allowing you to find the best fit for your ears. And, the durability of these headphones makes them tougher than any other waterproof headphones on the market. Now, no matter what activity you are doing this summer, you can listen to music comfortably! One of the biggest concerns about the summer is the sun’s effect on us. We all know that the UV rays from the sun have very dangerous side effects that go beyond a nice tan. Now, there’s a wearable that can help limit your sun exposure. Meet Ultra Violet Plus. The Violet Plus is basically like your own personal sun tracker, which has built-in UVA and UVB sensors so it tracks your exposure to the sun all day no matter where you go. 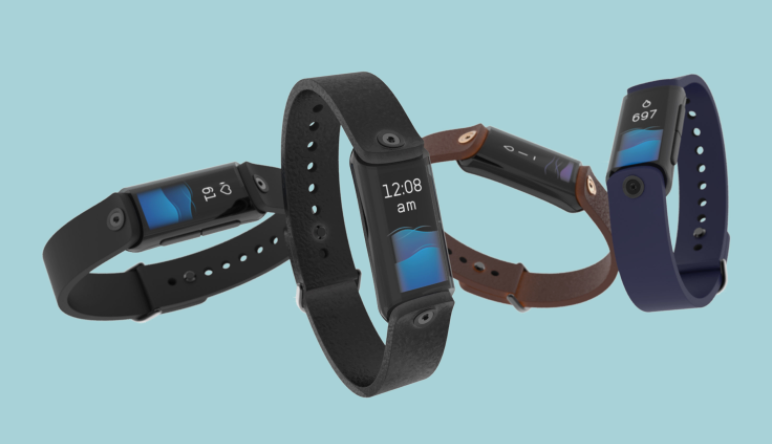 The wearable works for anyone, not matter how old they are, and uses your personal physiology to know when you’ve gotten enough Vitamin D and when you’ve been in the sun too much. The device’s lights indicate how much time you have left outside before your exposure levels are too high. And vibrations will alert you before you receive too much UV light. If you’re someone who is planning to spend a lot of time outdoors this summer than this wearable is definitely for you. Better to be safe than sorry! No matter what your summer plans are for 2017, make sure to use any of these wearables to make sure you have the best summer yet! Looking for a convenient way to charge those devices? Read about our wireless charging solutions for wearables.